Prevention instead of reaction – We like the sound of that and think you will too. Sewer backups are a serious issue. Imagine a backup in your property; you’re stuck moving someone out of their place – into a hotel or some other temporary option – and then all the time and money to replace their stuff that got damaged. Not to mention the labor and costs that go into cleaning it up, replacing carpet, sheetrock and so on. We’re talking thousands of dollars per unit affected. If you have a business tenant or operate your business there, the costs can be even bigger. 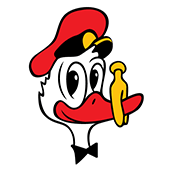 Sewer Duck offers scheduled maintenance to your drain and sewer lines so clogs can be avoided before they become an emergency. We work with your schedule and customize our services to fit within your needs and budget. With each preventative maintenance plan we inspect the lines with video and use our high strength hoses to deliver high pressure water to clean grease and sludge without removing surface metal or damaging your pipes. At supersonic speeds, low-volume, high-pressure water delivers it’s cleaning energy into most inaccessible areas, blasting away stubborn deposits. 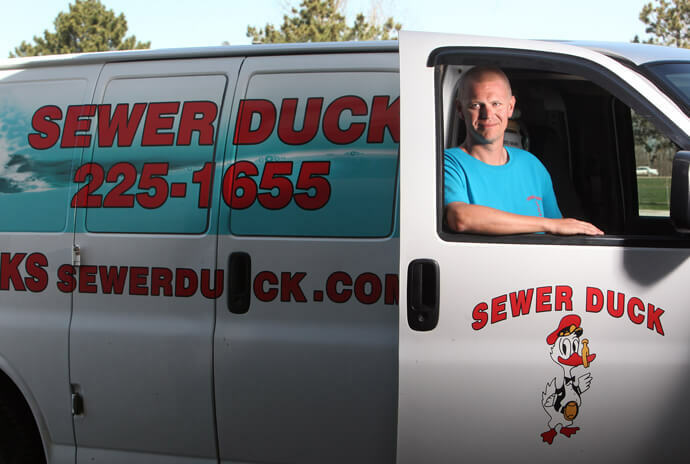 We’ll make sure every sink, toilet, shower and floor drain are clean and in good condition from your fixture all the way to the city’s sewer line. Want peace of mind that your system’s drains are working as they should? Schedule a consultation to see how we can best meet your line maintenance needs. We have been cleaning drains and sewer lines for almost 30 years so you can rest easy knowing we’ll do it right.